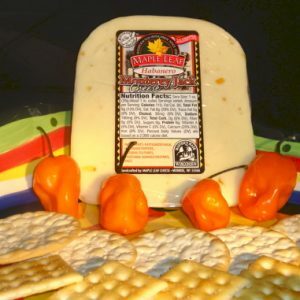 Monterey Jack is a true American cheese. It originated in the Mexican Franciscan friars of Monterey, California, in the 1700’s. 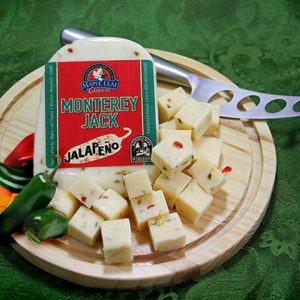 Entrepreneur David Jack realized the commercial value of Jack cheese and started selling it all over California. Today you can find it all over the world. 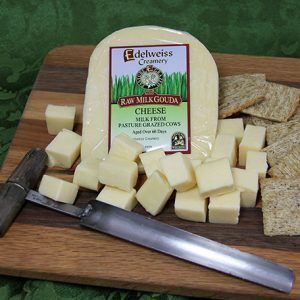 Our Monterey Jack is a semi firm, creamy, mild flavored cheese. 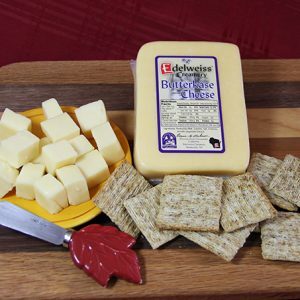 It’s great at the table, on your favorite sandwich or melted in your favorite recipes.